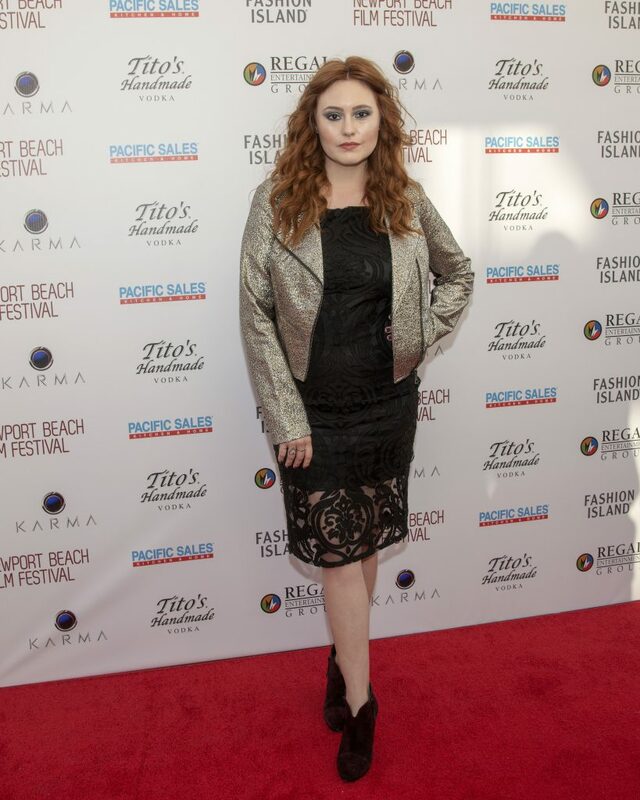 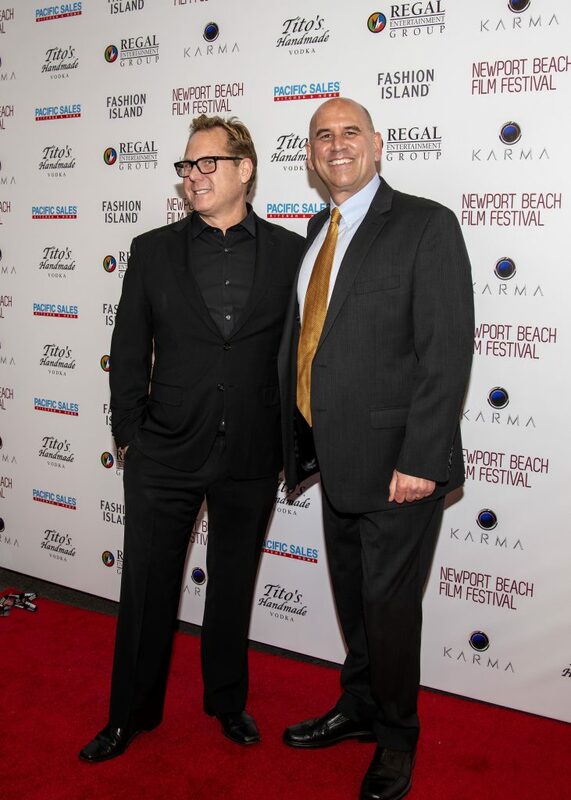 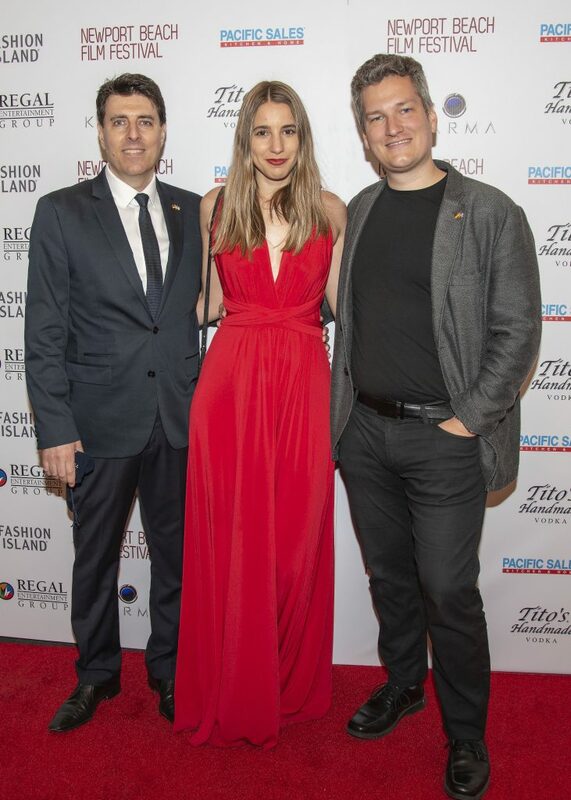 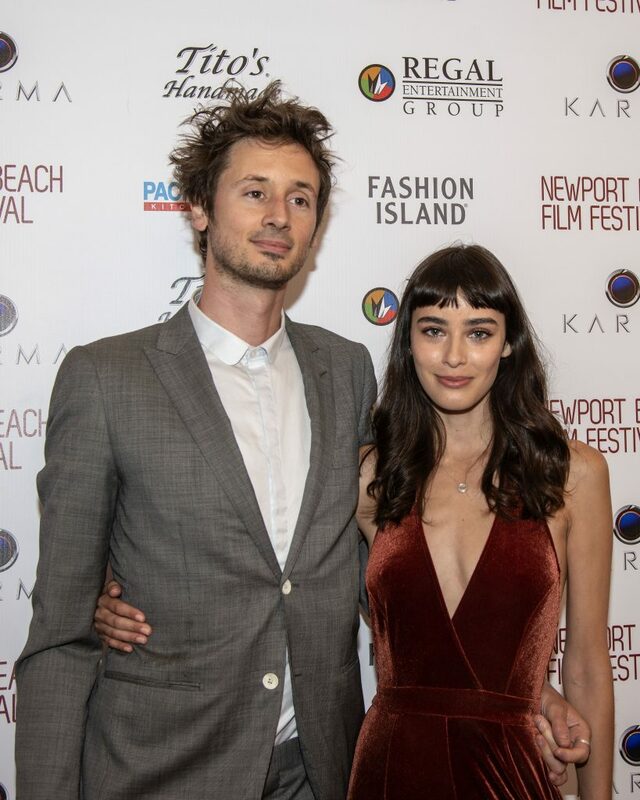 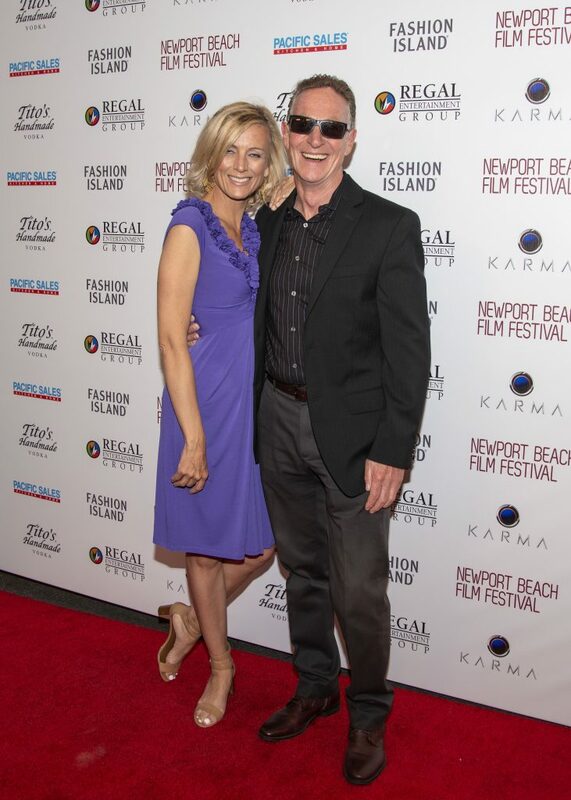 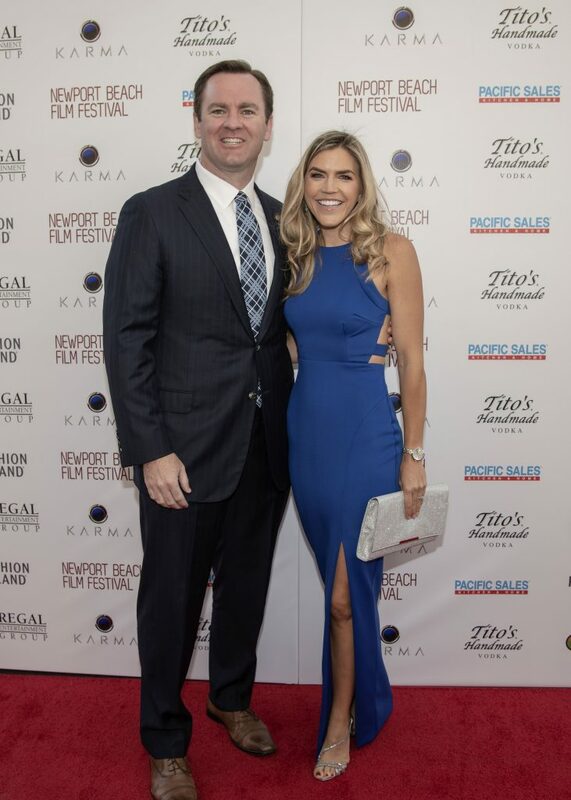 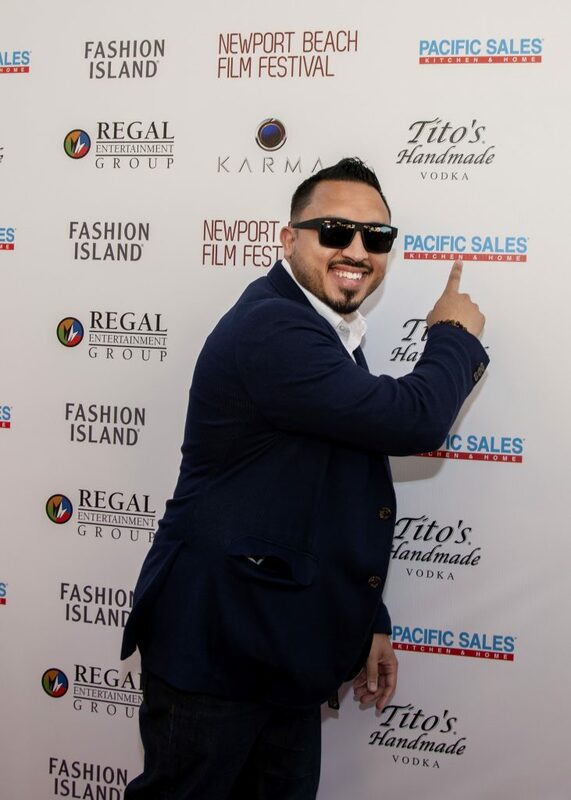 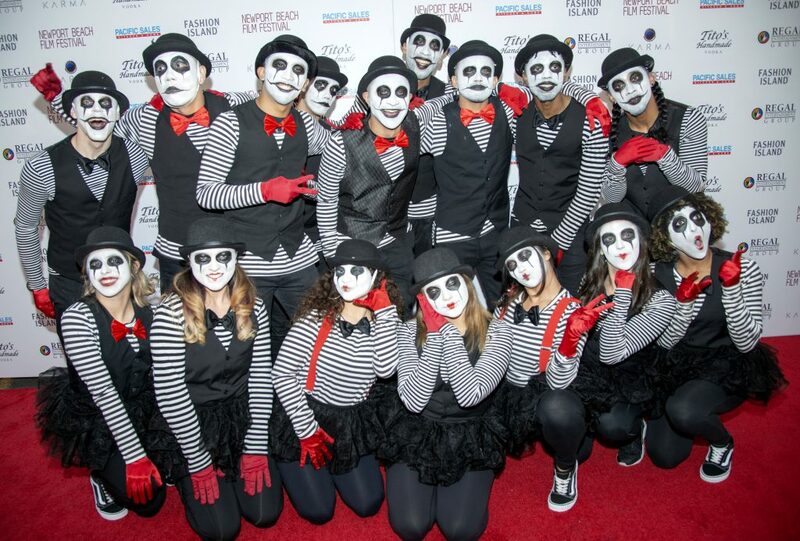 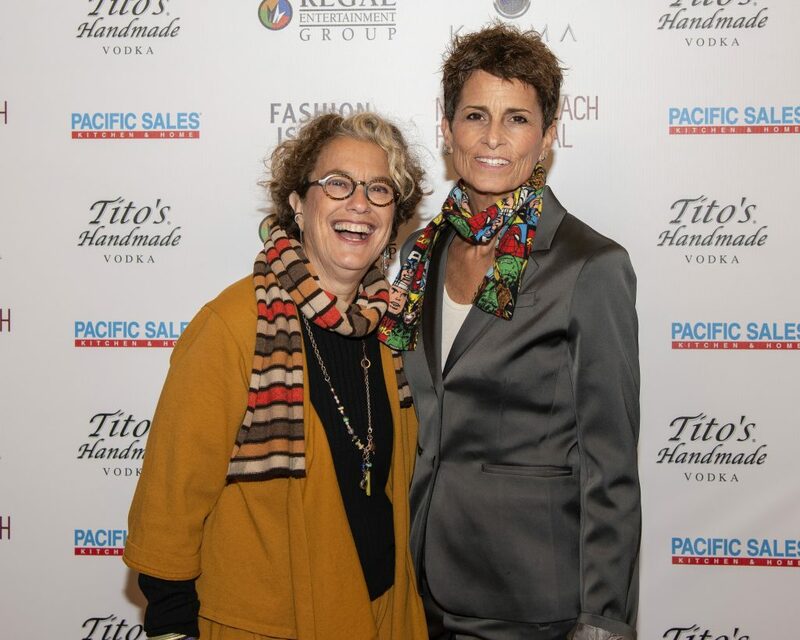 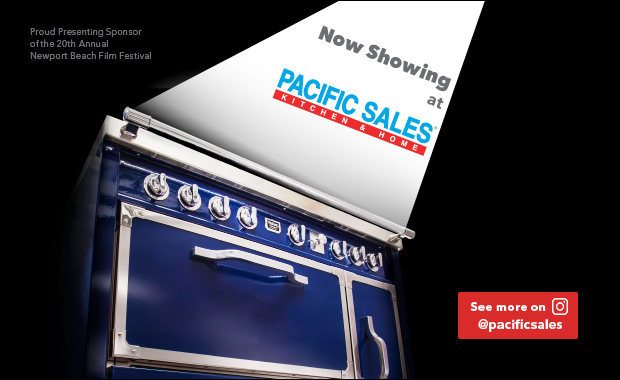 Hundreds of film fans flocked to the Edwards Big Newport theatre in Fashion Island for the opening night celebration of the 19th annual Newport Beach Film Festival. 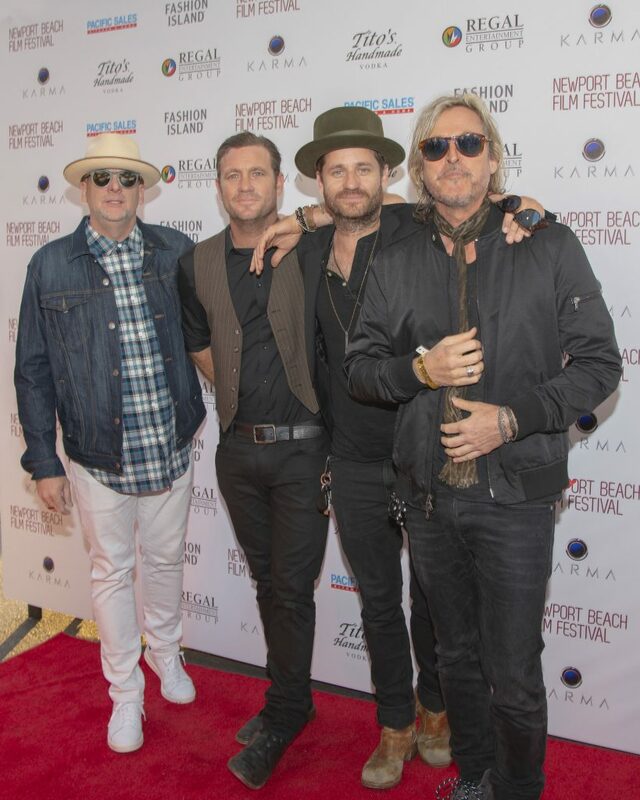 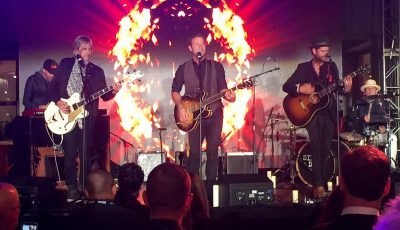 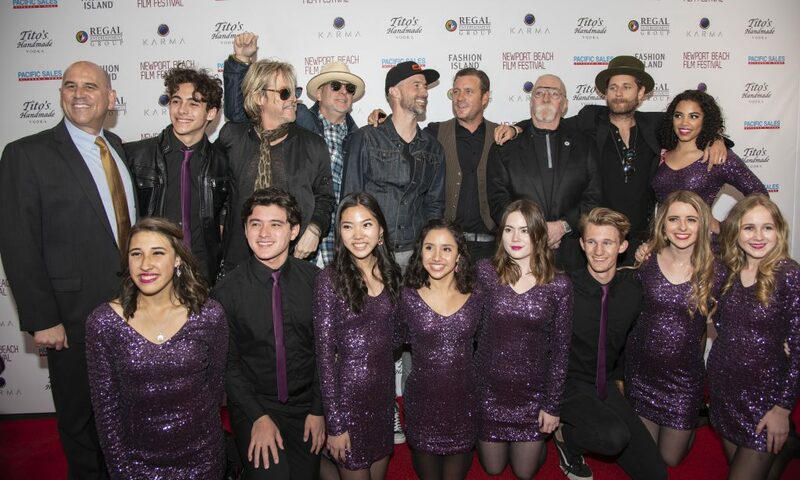 Actors, filmmakers, musicians and local dignitaries walked the red carpet prior to the screening of “American Animals.” A gala in the Bloomingdales courtyard in Fashion Island followed, featuring the band Side Deal. 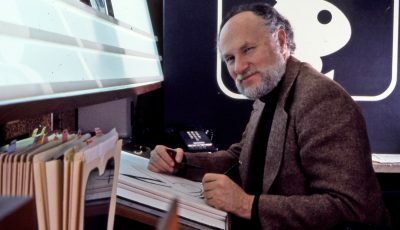 NB Indy photographer Charles Weinberg captured the event.